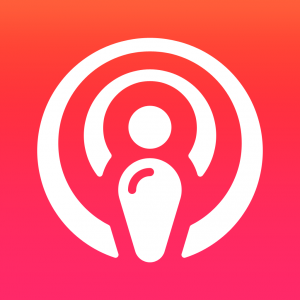 Finally, a full-featured podcast app that just works – no hiccups or crashes. Download and stream episodes, manage subscriptions, create playlists, discover new podcasts. Crafted with love – extremely fast, smooth, and easy to use. 3. Tap corresponding button on the toolbar – Add.